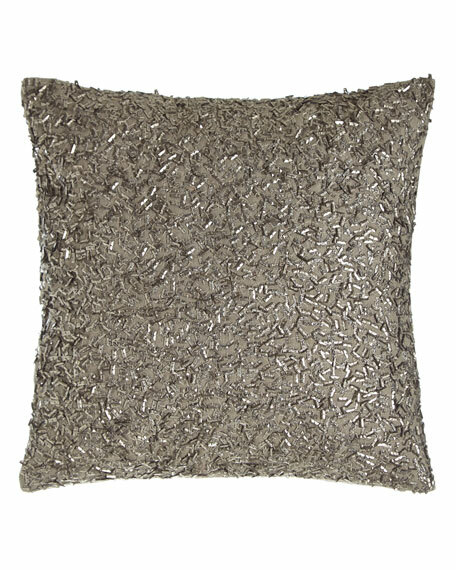 Donna Karan Home Metallic Beads Pillow, 12"Sq. Donna Karan HomeMetallic Beads Pillow, 12"Sq. Made of cotton with all-over metallic beading. For in-store inquiries, use sku #1738861.